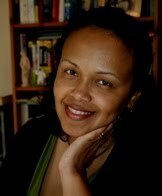 Detective Inspector Beatrice Stubbs is the central character in a series of novels by author JJ Marsh. 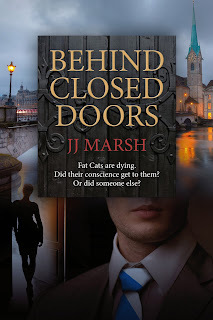 I was recently given the opportunity to read the first in the series, Behind Closed Doors. We are introduced to DI Stubbs as she is asked to travel to Zurich to head up a multinational team of detectives investigating a number of suspicious deaths across the continent of Europe. Over a period of years, several seemingly successful and wealthy businessmen have been driven to take their own lives. Or have they? Could this, in fact, be the work of a serial killer? Under pressure from her bosses, and motivated by a desire to put her own troubled past behind her, Beatrice Stubbs has little time to mould her pan-European squad into a team that will work effectively together. Dealing with an apparently unfathomable case, at least one hostile colleague, as well as the alien world of international finance, this investigation promises to be make or break for the Scotland Yard detective. I thoroughly enjoyed reading this well-paced and believable book. Despite the horrors of the case involved, there is always a dash of humor throughout the story, with credible characters and dialogue. Whilst Beatrice is the central character, there is a great ensemble cast of personalities that I felt brought this novel vividly to life. More than once I found myself giggling along at the team members' interactions as they worked and socialized together. 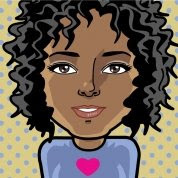 As the investigation proceeds, the palpable tension is slowly ratcheted up and there is an ominous sense of danger as the list of deaths may not yet be quite complete. 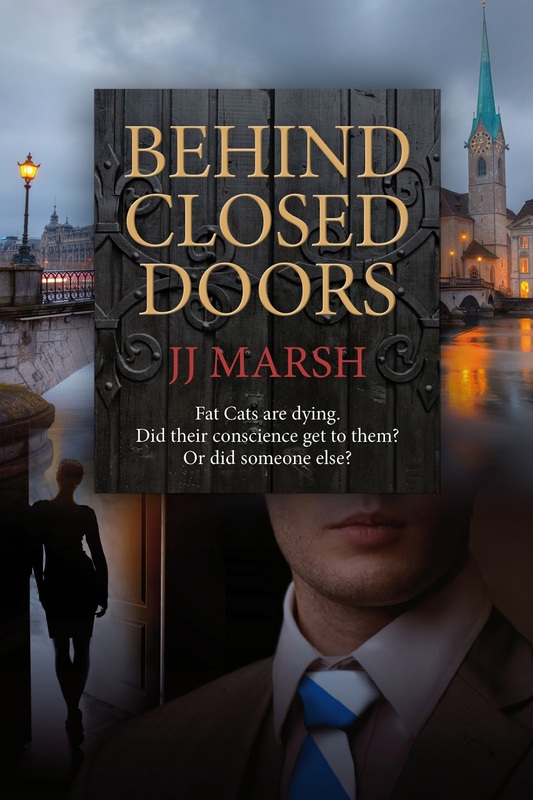 Behind Closed Doors is a great summer read, and I will certainly be seeking out the rest of the DI Beatrice Stubbs series before the sixth and final book is released in the autumn! This novel is available here and at all good bookshops.